By type of landlord, we are not talking about their demeanour or how they treat tenants, here we are talking more about the circumstances behind someone becoming a property landlord. As property management professionals and letting agents in Bristol we are asked by clients for a varying number of reasons to let and manage property for them, so perhaps more than many we have a greater idea of the rental property market in the city. As mentioned in one of our previous articles, not every landlord sets out to become one but instead becomes a landlord simply through the need to let out a property. You may be required to move temporarily for work, have inherited a property that you don’t immediately need to sell, or are changing your living arrangements and would therefore welcome a regular monthly income. 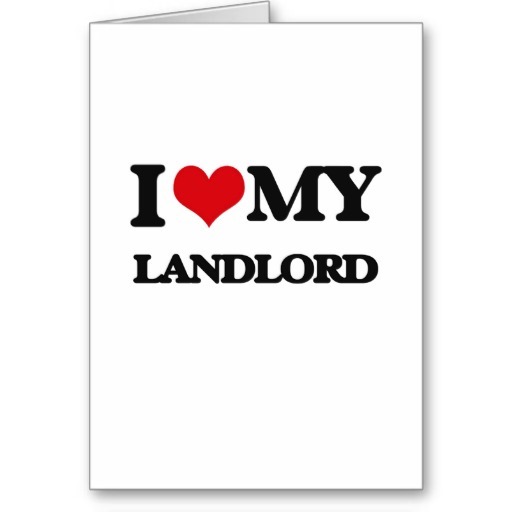 The next type of landlord is what is referred to as the buy-to-let landlord. This type of landlord is a property investor, one who will often purchase a property with a substantial mortgage and who will rely on the tenant’s rent to cover the mortgage payment. The reason why this works as a financial investment is because, traditionally, property values increase at around 10% per annum and after a period of 10 years the landlord would hope to have achieved a 50% cash equity increase so based on the original value of the property. Then there is the full-time private landlord. Often this person will have started out, as many do, with just one property but who, over a period of time, have successively remortgaged properties to release capital that can be put towards the purchase of another property. Over a period of ten years it is not unusual to see this type of landlord create a portfolio of between five and ten properties. Moving up the scale, where once there were council houses which were offered at lower and more affordable rents for many, today these have been replaced by housing associations who have substantial portfolios of property which they personally manage. Finally, there are pension funds. That’s right, because property has always proved to be such a good investment, a number of pension funds invest in property portfolios that can extend to hundreds and even over a thousand properties, all of which are let to individual tenants. Here at Bristol Property Centre we act as managing agents and letting agents for landlords with flats to let in Bristol and houses to let in Bristol predominantly from the first three categories mentioned above. What we can assure you is that if you are looking for flats to rent in Bristol or houses to rent in Bristol, you should definitely get in touch with us, whilst if you are currently a landlord or are considering entering the buy-to-let market, we would be delighted to meet with you and run through the full range of property management services we can offer.